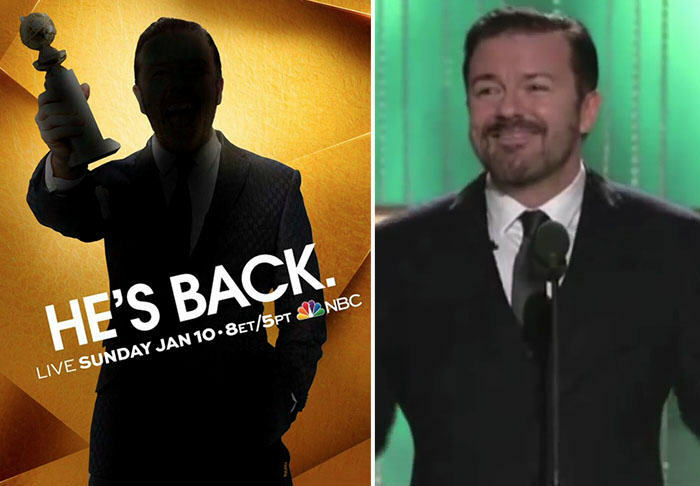 Ricky Gervais is set to host the Golden Globes for a fourth time in 2016. 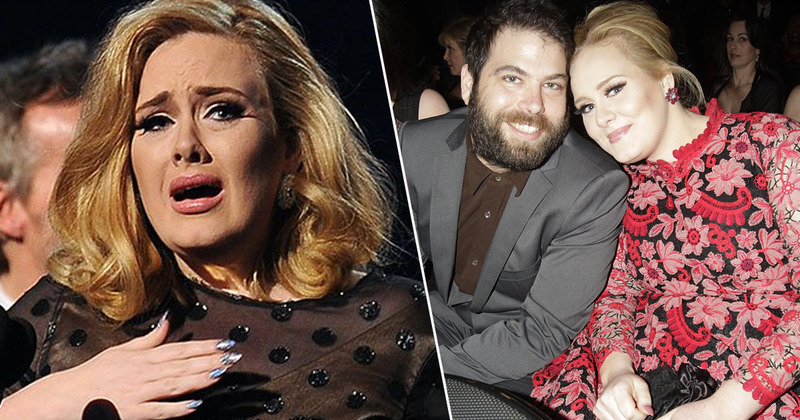 It is the news half of viewers will love and will leave all of Hollywood’s A-listers sweating in nervous anticipation. The English comedian and creator of ‘The Office’ has previously hosted in 2010, ’11, and ’12 achieving notoriety for his edgy humour. The news was initially broken via the award ceremony’s Twitter page, and a thinly veiled image. NBC Entertainment Chairman Robert Greenblatt confirmed Gervais had signed on for the show on January 10, warning audience and nominees alike to brace themselves. We’re excited to have Ricky Gervais back to host the most enjoyable awards show of the season in his own inimitable way. In honour of the news here are some of his infamous hosting antics to date. Johnny Depp best hope Ricky enjoyed ‘Mortdecai’ more than he did ‘The Tourist’.